Jim Schroer (left), a Chico dairy farmer, and his husband Tray Robinson. Despite its conservative face, the ag industry is full of queer agriculturalists. This may surprise you like it does many of the people dairy farmer Jim Schroer and his husband Tray Robinson introduce themselves to – or it may not. Either way it’s apparent the big reason the two get so many shocked reactions when they say they’re married while in agriculture settings isn’t that they’re the only gay couple within the industry – it’s just that the subject isn’t really talked about. That’s where a group of Chico State College of Agriculture alumni come into the picture. They’ve recently created a summit where LGBTQ agriculturalists and their allies can gather to talk about what it means to be queer and working in agriculture. 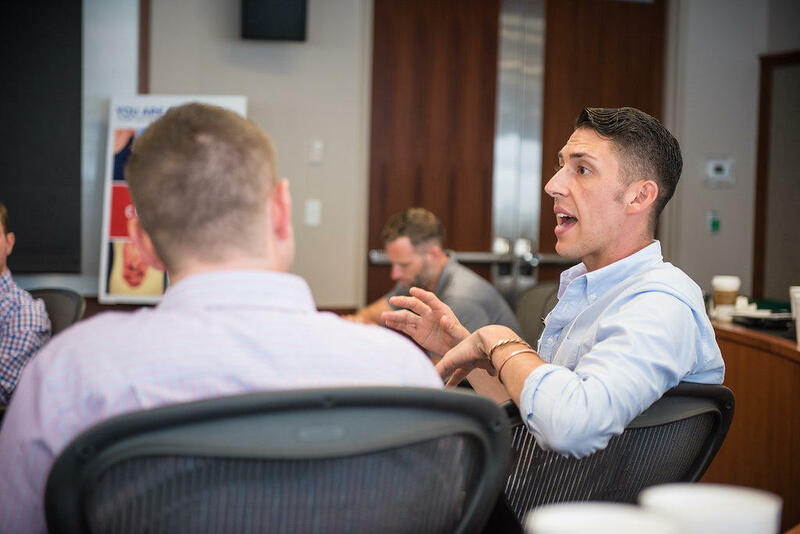 The first Cultivating Change Summit took place last summer in Atlanta, Georgia. This summer it will take place June 8-11 in Sacramento. As the nation’s top ag producing state, California was a purposeful venue choice CEO of Studio 5 Consulting and summit co-founder, Jesse Eller said. Studio 5 Consulting CEO and Cultivating Change Summit co-founder, Jesse Eller, at the 2015 summit in Atlanta, Georgia. “With that many agriculturalists in one location I think that we have this poised position to be able to truly be a leader within ag space." Not just in what and how California produces, he said. Cultivating Change will be four days of TED-style talks and workshops, including ones for individual agriculture sectors like education, government and public service, production and urban agriculture. The hope is that attendees will leave feeling more connected to industry allies and less alone, Eller said. “There’s that idea of being invisible to industry, to let them know that there are queer agriculturalists in this industry and we are doing amazing things." Sitting in his small barn office at his dairy on the outskirts of Chico, Jim Schroer said he thinks the industry is starting to change its perspective. For example, he said he’s been elected delegate for several dairy organizations, he has friends within the industry, and that people he didn’t expect to have come to his defense. “That would not have happened thirty or forty years ago,” Schroer said. When he first came out back then things were a lot different. 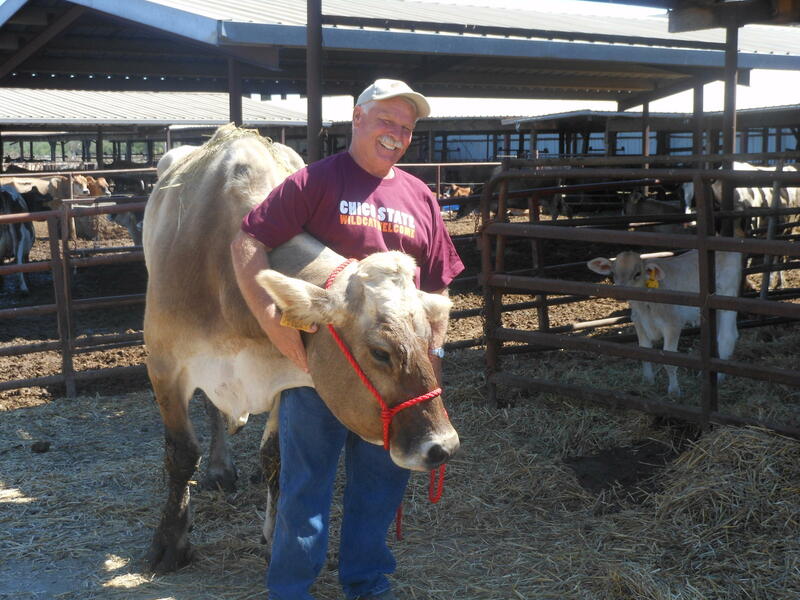 Jim Schroer at his dairy in Chico, Calif.